There is no doubt that the drastic weather changes in South Dakota can play an integral role in the growth and beauty of your lawn. Variations in weather such as heavy storms can lead to excessive amounts of water making it difficult for the turf roots to process the water properly. 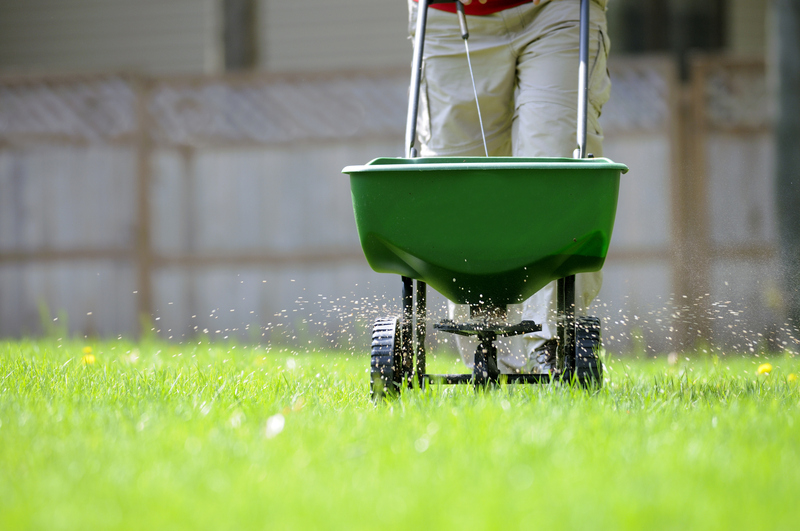 On the other hand, during dry spells, your lawn may suffer from a lack of water, which could cause the green color to fade and, in the worst case, lead to dead patches of grass. 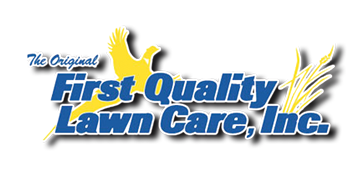 At First Quality Lawn Care, we provide services specifically designed to deal with turf management on a month to month basis. Generally, the month of April is when the landscaping season begins. During this time, we provide shrub trimming, power raking, the first phase of fertilization, and begin mowing. Irrigation starts, the second application of fertilizer is applied, and mowing continues. Initiate weed control formula with fertilizer treatment, continue mowing. Lawn edging, begin the third phase of fertilization, continue mowing. Implement the fourth phase of fertilizer and weed control, continue mowing. Continue fertilization process and mowing. Blowout irrigation lines, begin fall cleanup, trim shrubs, clean gutters, and continue mowing. Final cleanup and gutter cleaning. Seasonal mowing generally runs from mid-April through late October. Our mowing heights are set at 3″ – 3.5″ (according to the time of season and weather conditions). A mowing generally consists of turf area mowing, string trimmer use around trees & structured areas, bagging grass clippings (when necessary) and blowing clippings from sidewalks & drive areas. Mowing is set on a weekly schedule to ensure consistent turf quality and property awareness. The spring cleanup process can be a large task, as all of the debris that has collected during the winter months must be addressed. Some of the facets involved in our spring cleanup process are clearing away clutter, removing debris, trimming shrubs, reseeding the lawn, and mowing. As the summer months come to an end, our fall clean-up process begins. During this time we will rake leaves and debris, apply weed control fertilizers, mulch grass clippings, prune bushes, and mow the grass. Generally done in Spring or Fall, this service holds many benefits including but not limited to, improved air exchange between the soil and atmosphere, enhanced soil water uptake, improved turfgrass rooting and enhanced thatch breakdown.